How many passengers can be carried? 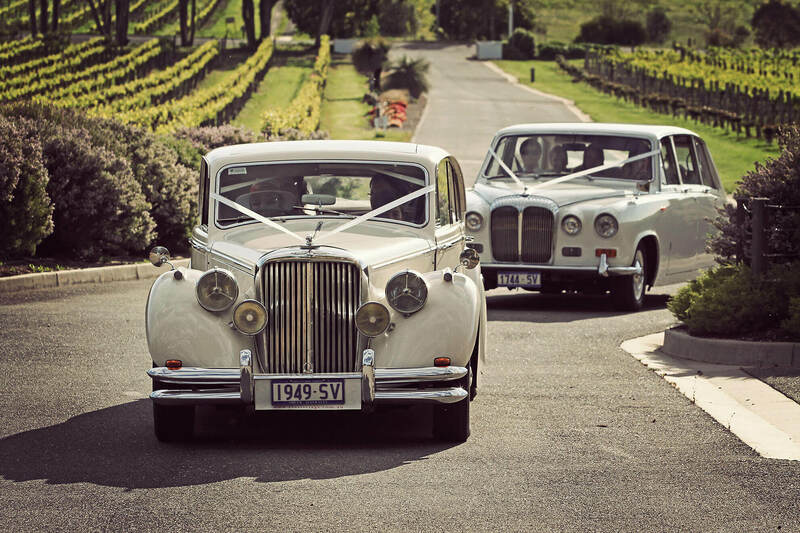 Each of our 4 Mark V Jaguars and XJ6 are licensed to carry up to 4 passengers (as well as your licensed chauffeur). Our 2 matching Royal Daimlers are licensed to carry 8 passengers each. We are based in the southern suburbs of Adelaide, and we operate throughout the Adelaide metropolitan area and the McLaren Vale wine region. We are available for hire 7 days per week. Certain days of the week (and months of the year) are especially popular, so we recommend booking early to avoid disappointment. How is 'time of hire' defined? Your hire time begins when the first passenger is collected by our limousine; and ends when the last passenger is delivered to their final destination by our limousine. Do we need to hire all of your limousines for our occasion? No. 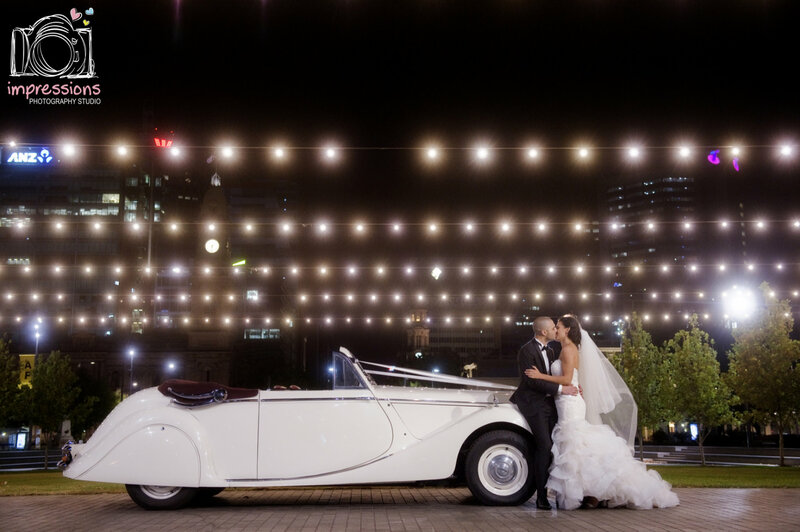 Subject to availability, you can hire any pair, or any grouping of our limousines. Do your limousines have airconditioning? All vehicles have custom air conditioning and duel air conditioning in each matching Royal Daimler (The Queen’s car). Do you have appropriate licenses and insurance? As you can see in our photos all of our vehicles are licensed as chauffeured limousines. 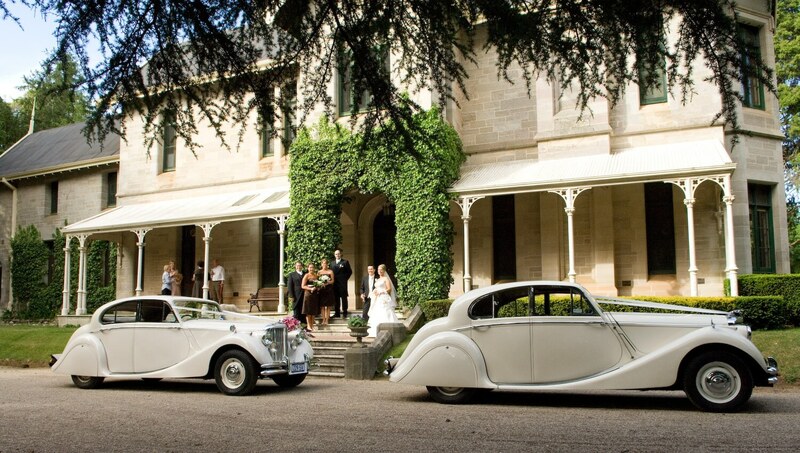 Our limousine operator accreditation number is 808508, we are a registered South Australian business (0330723M), and we are fully insured and all our chauffeurs are fully accredited and trained in all wedding etiquette. Over 20 years experience in the wedding business and proudly family run and owned. Before then we had owned a florist shop (and a Mark V Jaguar) for many years; and our wedding customers always wanted our Jaguar as their wedding car. But not being licensed as a hire car (at that time) we could not offer our services. 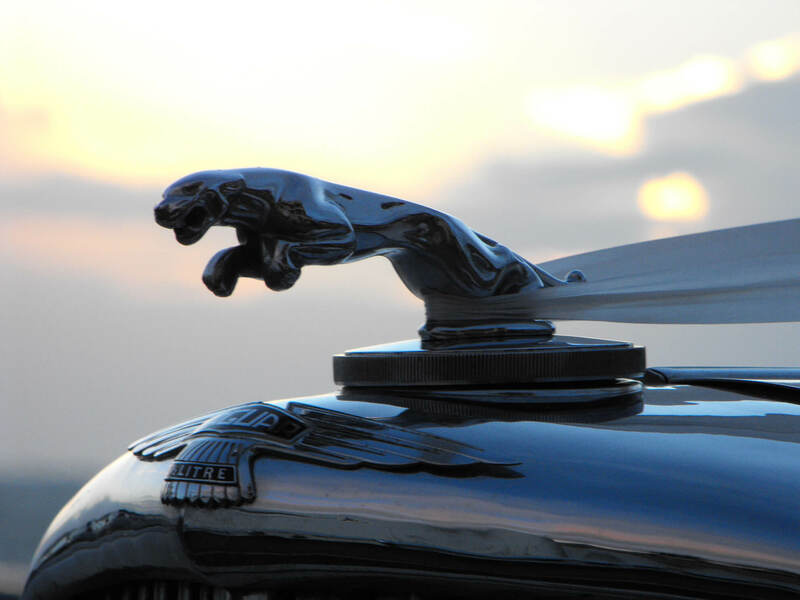 Much to their disappointment… And so we began a full restoration of our Jaguar, and hunted for a second Mark V. After 2 years of restoration work on these cars we began Classic Jags in 1991. Since then our fleet has grown to four fully restored 1950 Mark V Jaguars, a 1970 XJ6 Series 1 Jaguar, and most recently 2 fully restored Royal Daimlers which were built for Queen Elizabeth second and are used for Royal Weddings still today.